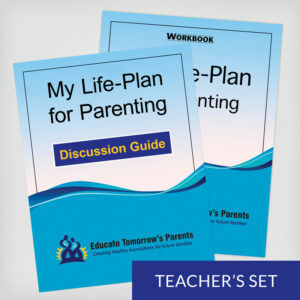 Prompt shipping: Orders of up to 50 workbooks are shipped within 2 business days with USPS 2-day priority shipping. 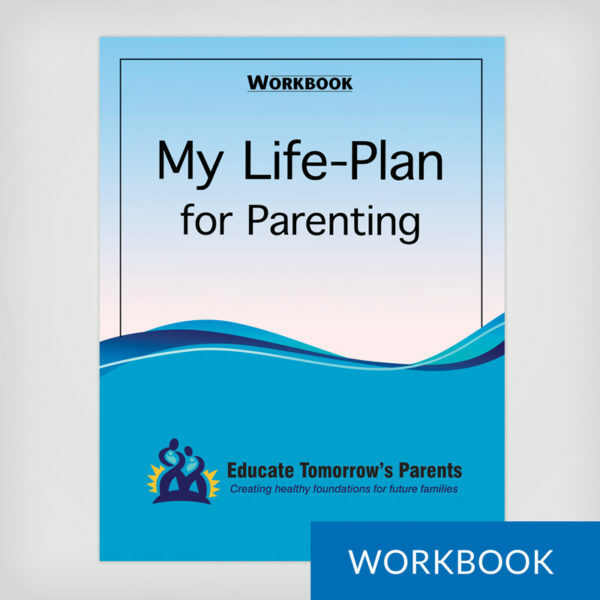 Interested in more then 1 workbook? 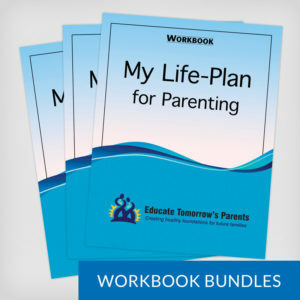 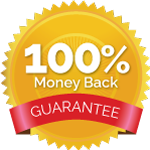 Click here for discounted Workbook Bundles.